Patent information is digitally imprinted on a HD plate and accented with a 3/8" metal trim. Also available with Black Metal Plates. 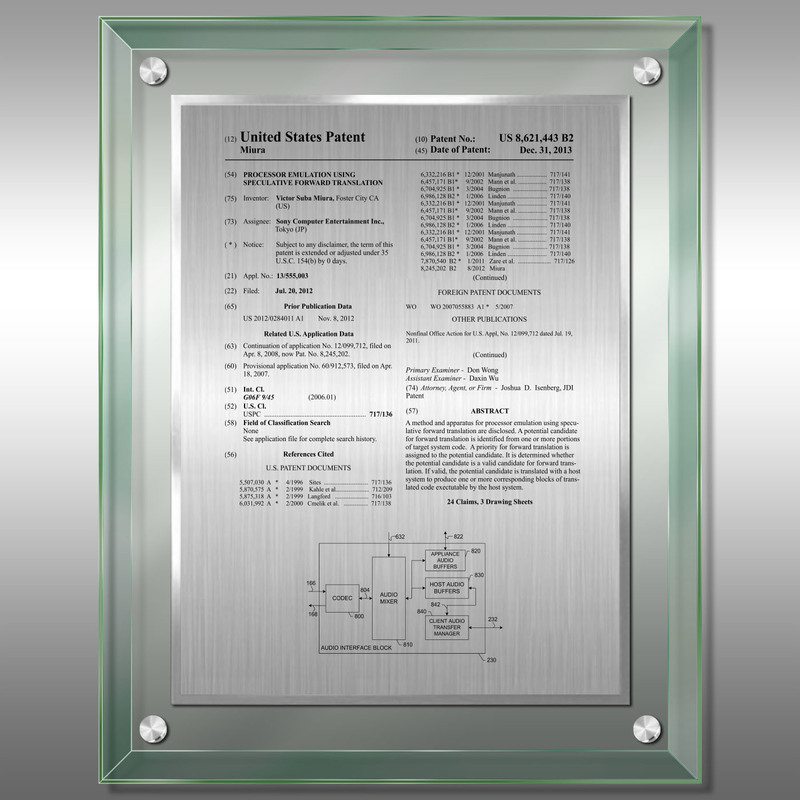 This Patent Plaque - AeroGlass ® Jade AG-EZ14J is part of our Modern Series of products, check out other products & options available in the Modern Series of our selection. 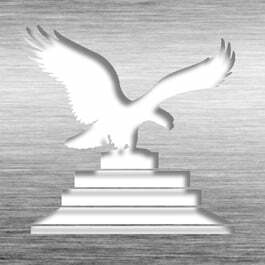 This Patent Plaque - AeroGlass ® Jade AG-EZ14J can be modified to your requirements and is available for your corporate award programs.